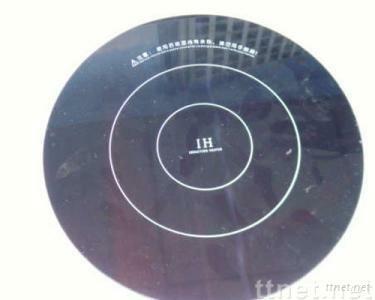 The glass ceramic used in induction cooker. excellent condition for a long time to come. Home Electronics, Kitchen Appliances Parts & Accessories/n.e.s., Kitchen Appliances Parts & Accessories/n.e.s.